Looking for a career in the hospitality industry? 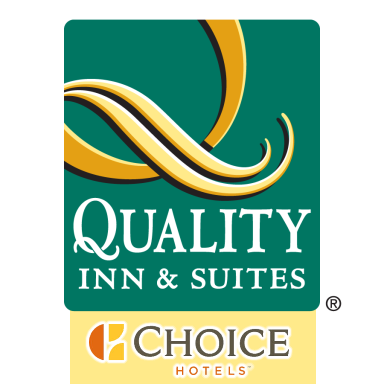 The Quality Inn & Suites in Federal Way is looking to add exceptional employees to our outstanding team. We are looking for employees that shine and will offer support, training and a collaborative workplace that makes our hotel an outstanding place to work. You may submit your resume in person to a member of our front desk staff or by email at qualityinnwa@gmail.com.